Can You Stretch a Sweater After It Has Shrunk? 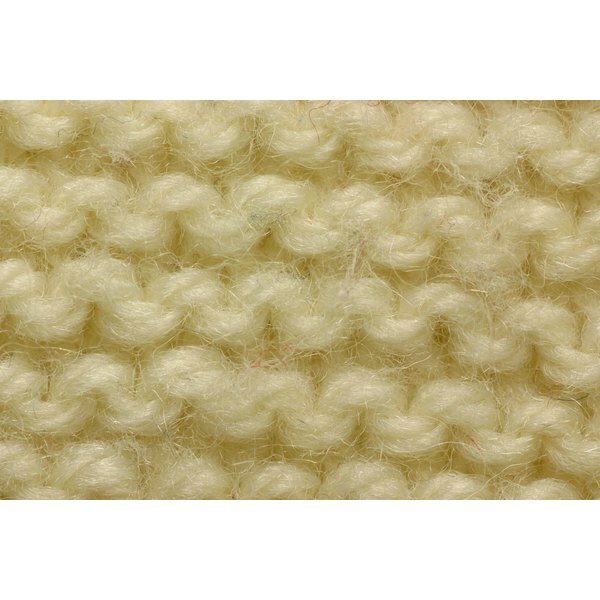 Wool fibers may become felted when washed in the washing machine. 1 Can You Stretch a Sweater After It Has Shrunk? If you wash a sweater that is 100 percent wool, the warm water and agitation can cause it to felt and shrink. 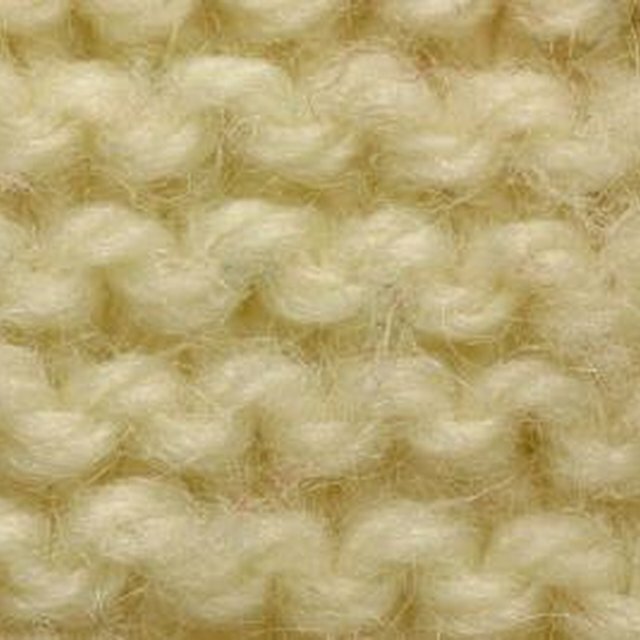 Felting is a result of the wool fibers rubbing together, which can erase the visibility of the knit or crochet stitches. While a sweater that has felted will never look like it did before due to the alteration of the fibers, you may be able to stretch it back out with a process called blocking. Wash the sweater by hand in a sink full of cold water. Use a capful of silicone-free hair conditioner instead of soap, and stretch the sweater gently in the water without agitating it. Roll the sweater like a jelly roll in a large absorbent towel, gently pressing out any excess water. Stretch the sweater back into shape and pin it all the way around the edges, inserting a pin every 1 to 2 inches. Allow the sweater to air-dry completely. Depending on the thickness of the wool and the climate, this can take up to two days.